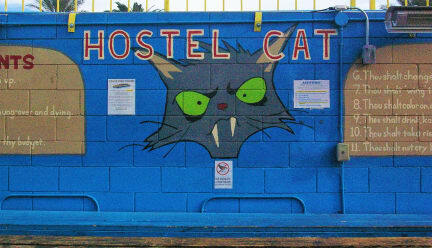 People complained in the reviews that this hostel is in a dangerous area, not true. All there really is are homeless people walking around. I wouldn't say there are any hidden fees either. Typical hostel price. 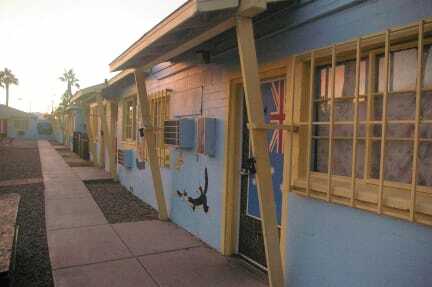 This is my second hostel I've stayed in and it was ok. Things I didn't like were people at the hostel asking for money, alcohol, and food(including people that worked there). lobby closed at night. Problem with roommate that took to long to be resolved. Nasty mattress/pillow covers.